Sources praise her detailed and pragmatic approach. Elizabeth handles the full breadth of financial and private law children issues arising from marital and relationship breakdown. Her finance cases often involve high net worth clients and her children cases frequently involve complex issues often with an international element. This breadth of experience can provide clients with the significant advantage of retaining her for both areas of potential dispute following marital or relationship breakdown. Elizabeth regularly appears with, and against, leading counsel. Elizabeth’s practice covers both matrimonial finance and Schedule 1 applications at all levels but with a particular emphasis on higher net worth clients and she has represented a number of high profile individuals. She is frequently instructed in cases involving labyrinthine financial structures and has an ability to present the issues arising in an accessible way. With a firm eye on the end goal, Elizabeth helps clients effectively navigate their way through difficult proceedings. 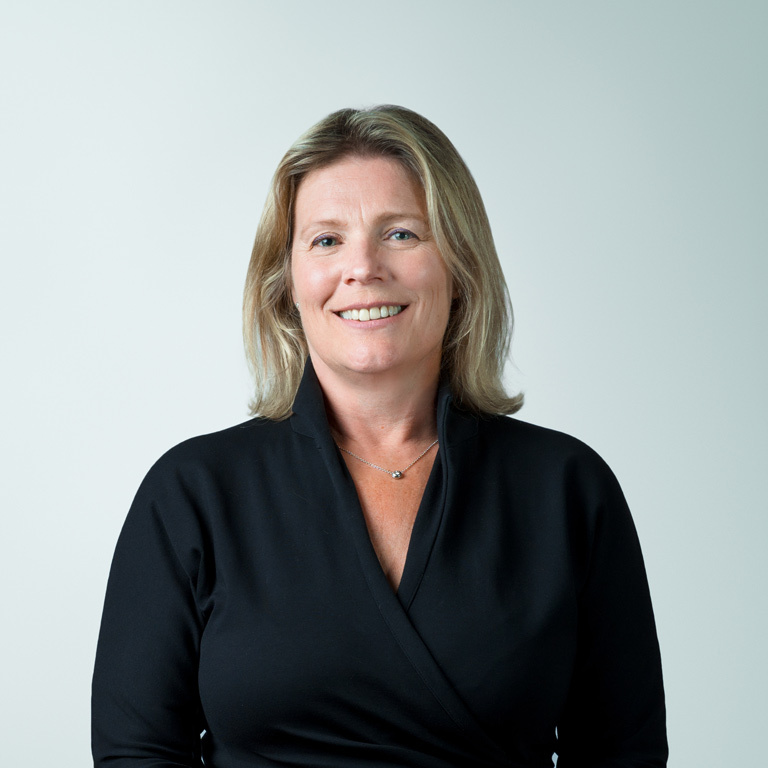 Elizabeth has extensive experience of all aspects of private law children disputes including complex child arrangements proceedings, international and internal relocation applications as well as more discrete specific issue and prohibited steps order applications. She has acted for a number of notable individuals. Elizabeth is frequently instructed in cases in which the family or court requires specialist expert advice to understand and resolve the complicated issues or in which the children are also parties by their children’s guardian. She is equally at ease with cases involving convoluted factual disputes or points of law. Elizabeth is a strong strategist adept at helping clients make effective decisions. Sources praise her for her detailed and pragmatic approach.